Unrivalled in design and durable construction, it has cleverly removable push-bars and front handle/hook, making it more versatile than typical sleds. Sleds (also known as dog sleds, training sleds, “CrossFit” sleds or drive sleds) are a time-tested method for developing speed and power through pull or drag conditioning exercises. Our Power Sled is a compact, tough and versatile push and pull and speed training sled, useable on almost any surface. 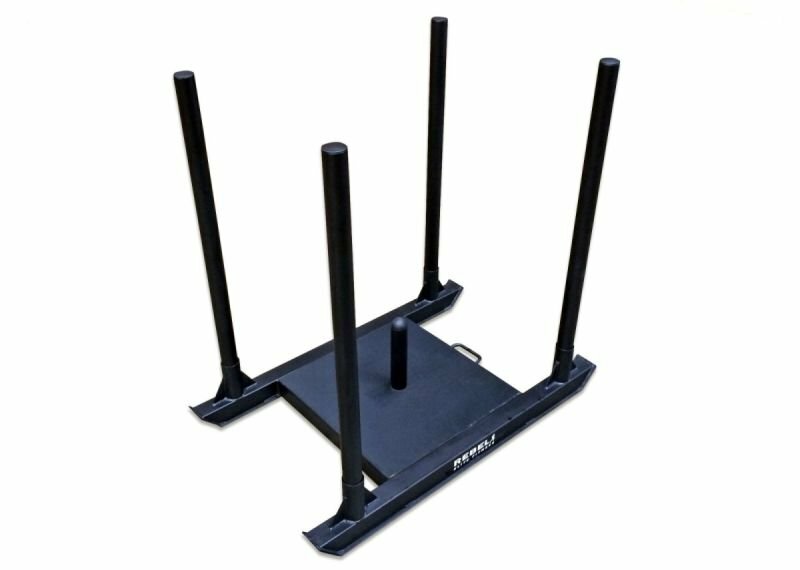 Unrivalled in design and construction, our Power Sled is a strongman conditioning tool perfect for CrossFit boxes, functional fitness facilities and all conditioning training facilities. 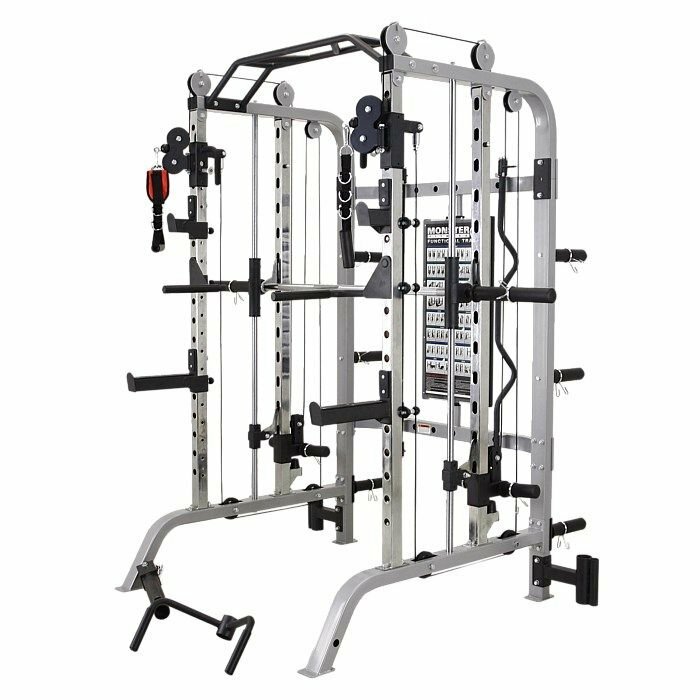 This battle-tested piece of equipment is built to be taken through its paces. 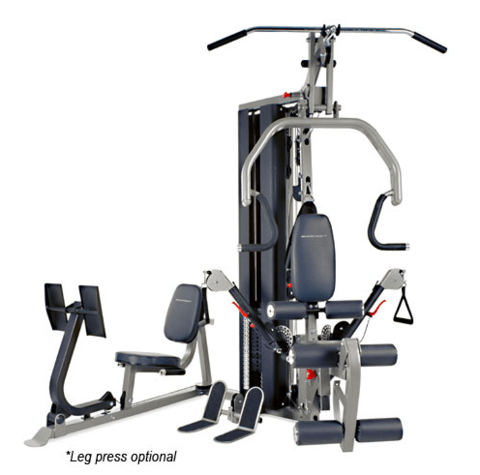 It features a durable thick steel base plate, solid steel tubing and a four removable 1000mm upright push-bars designed for high and low push stances. The four removable push-bars can be removed completely, sliding in and out with ease, while still fitting securely into their slots, preventing bending or buckling during use. 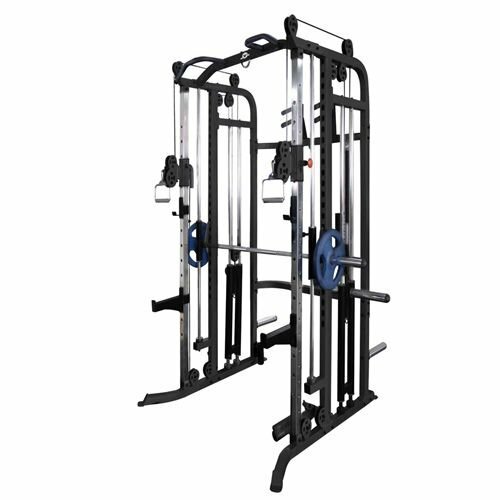 The front handle/hook allows for the Power Sled Harness (sold separately) or other attachments, ropes, straps, or harnesses with karabiners to be hooked on to drag or pull the sled during workouts, making it far more versatile than typical sleds. The base plate of this sled sits closer to the ground, giving you a better centre of gravity when pushing or pulling it. For this reason it is recommended to be used only on flat surfaces, like concreate, asphalt, Astro Turf (artificial pitch), etc. Surfaces which aren't as flat, like uncut grass, gravel or soft sand will cause an obstruction at the front of the base plate. When assembled, this Power Sled is 1050mm tall, 660mm wide and is 1100mm long (front to back). 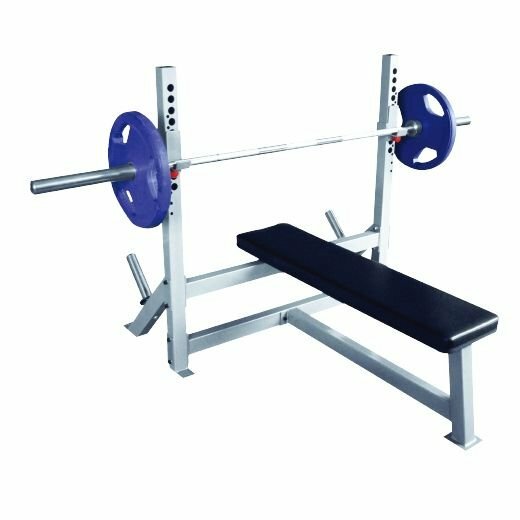 The base plate, where the plates fit onto is 540mm wide, so bumper plates fit with more than enough space, and the sleeve where the bumper plates slide over to secure them is 260mm high. The Power Sled on its own weights 32kg.